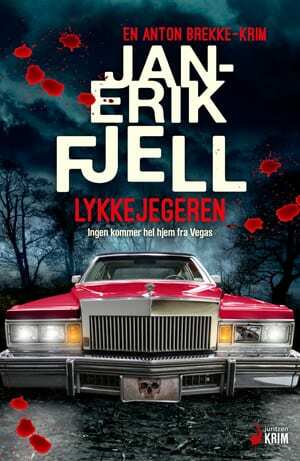 In The Avenger, Jan-Erik Fjell is at his most playful, doing what he enjoys the most: mixing Americana with Norwegian small town life, and the result is chilling. 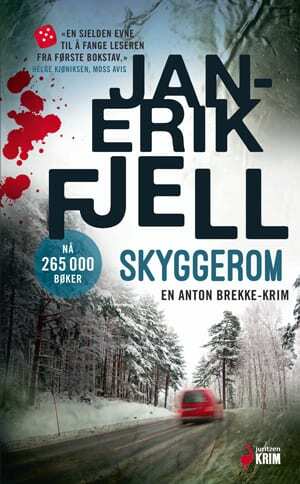 Three stories weave together, catching a Fredrikstad couple in a deadly web: a Norwegian American incarcerated in Alcatraz in the 1960s; a group of young Norwegians going to a rock concert in 1990s San Francisco; and in present day Norway, a killer is stalking the now middle-aged San Francisco travellers, meticulously imitating a serial killer operating in the USA decades earlier. 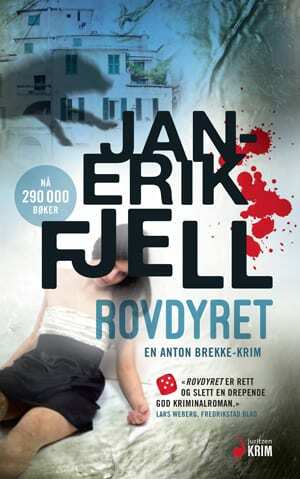 Anton Brekke is the first on the scene when a woman is brutally murdered in Fredrikstad. But this time he is not heading the investigation. Getting arrested in a raid of an illegal gambling club was the last straw and Anton was demoted and transferred to the Order Police. He’s told in no uncertain terms to stay away from the case. 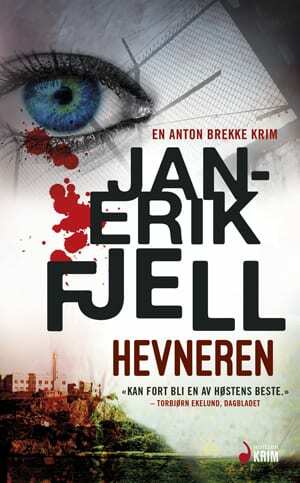 Anton Brekke does not feel like complying, he has a serial killer to catch and a point to prove.